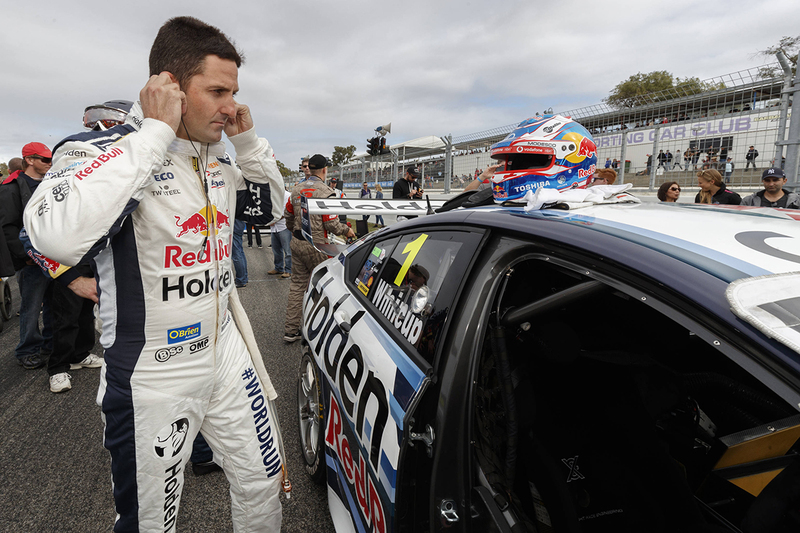 Seven-time Supercars champion Jamie Whincup says he’s still a 2018 title contender, declaring “I don’t think you should write me off a third of the way through the year”. Whincup held an 11-point lead over Scott McLaughlin after eight races, six of which he finished on the podium, but has slipped to fifth and 364 adrift over the last six. That deficit is greater than that he had to overcome to win the 2014 and ’17 titles after quiet starts, and in 2008 after missing the Hamilton event due to a crash in practice. He also enters this weekend’s CrownBet Darwin Triple Crown – where he will make his 450th Supercars race start – without a podium since the Sunday race at Symmons Plains. 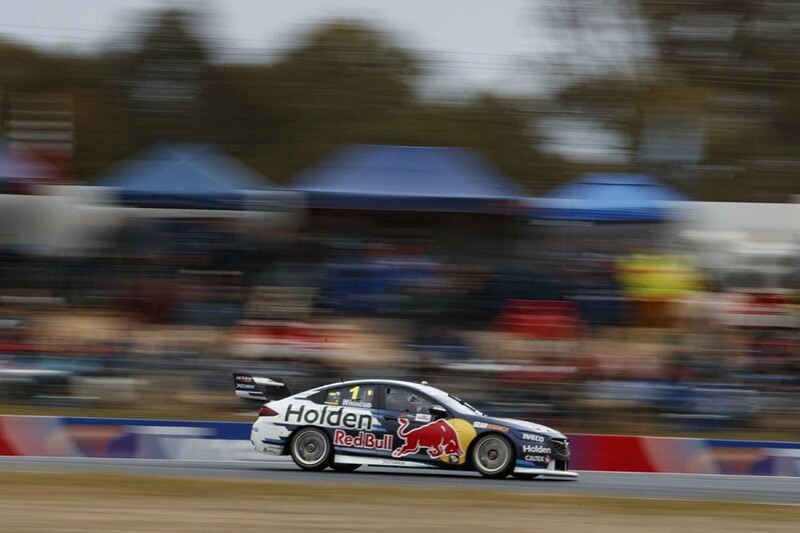 “I don’t think you should write me off a third of the way through the year,” Whincup said. “There’s still a lot of water to run under the bridge. We’ve led this championship this year, we’re a fair bit behind now through a great run for car #17 [McLaughlin]. “If anyone can get on a good run and score some points [it is us]. 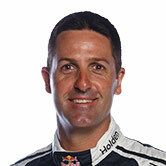 Whincup does, though, concede he can ill afford to lose too much more ground. The 35-year-old joked this weekend’s milestone “means I’m getting old”, having made his debut in the 2002 endurance races before going full-time in ’03 with Garry Rogers Motorsport. Whincup has been with Triple Eight since 2006 and has said his current deal through to the end of ’19 could be his last. 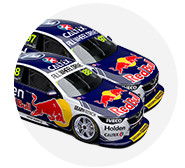 Alongside team-mates Shane van Gisbergen and Craig Lowndes, Whincup completed a first in-season test day with the new-for-2018 last week. The factory Holden squad came out of the blocks impressively, winning five of the first eight races, but has been winless and even inconsistent since. Asked if progress at the test put him in good stead to bounce back at Hidden Valley, he said: “I fell like all the tools are in the toolbox so to speak. “Everything is there, we have got the personnel, we’ve got the cars there is absolutely no reason why we can’t perform well in the back half of the year.